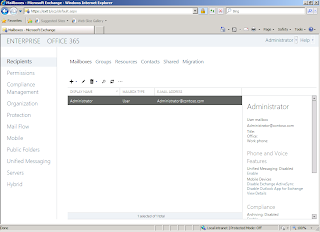 Microsoft announced Exchange Server 2013 Preview on Technet. There are some changes in it like "Exchange Administration Center". This a new management console of Exchange Server 2013 and it replaces the Exchange Management Console (EMC) and the Exchange Control Panel (ECP). 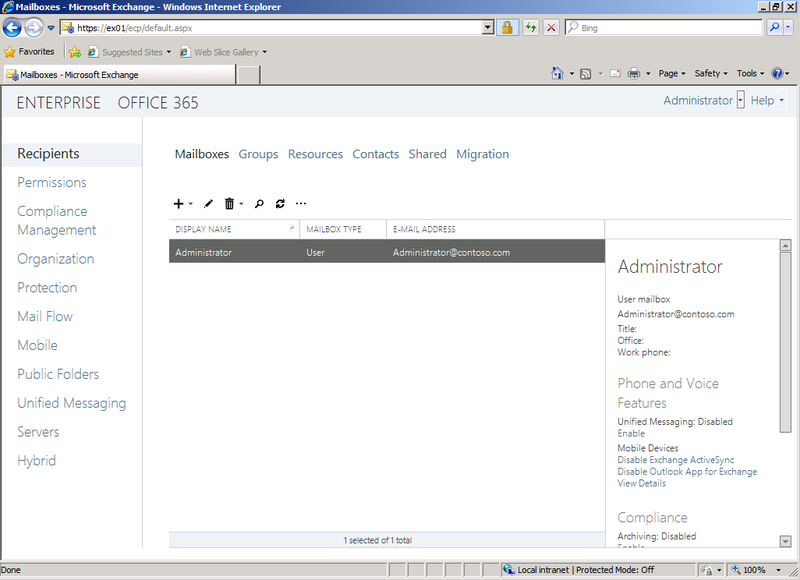 Exchange Administration Center is the web-based management console in Microsoft Exchange Server 2013 Preview. The major architectural change of Exchange Server 2013 is the server roles has been reduced to two: the Client Access Server and the Mailbox Server.